NEED HELP SELECTING A GRINDER? 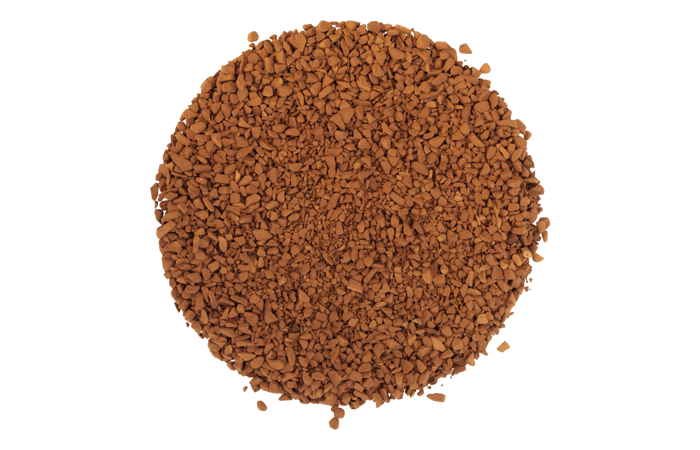 Let our GrinderFinder help you quickly identify the best grinder technology for your coffee type. 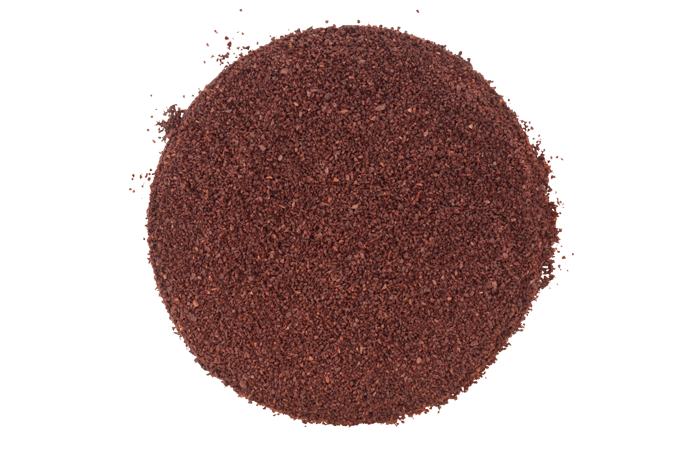 Precision disc grinders and small granulizers for high quality grinds. 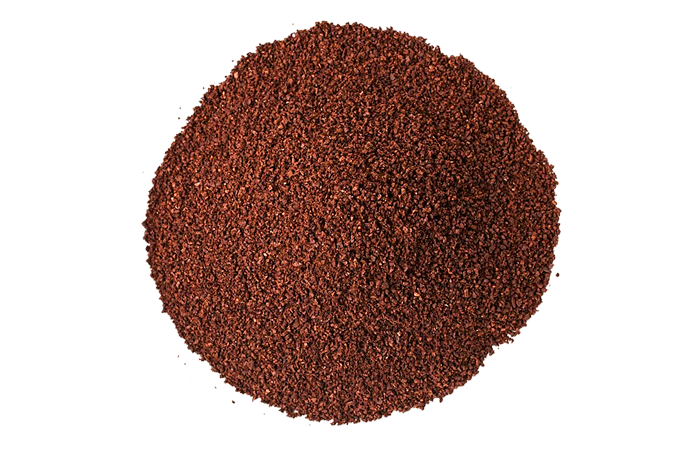 MPE’s UPD Soluble Grinding Technology delivers superior coffee grind uniformity and minimal “fines” for improved extraction and filtering. 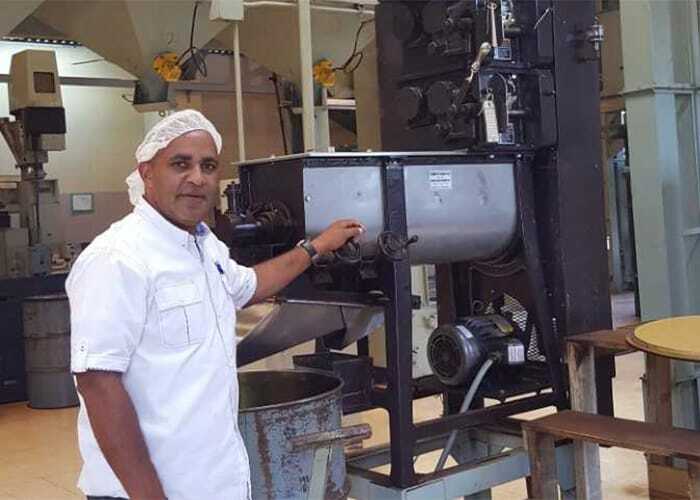 MPE’s industrial roller-style grinders for filter coffee incorporate modern grinding technologies to produce on-target grinds for superior brew performance. 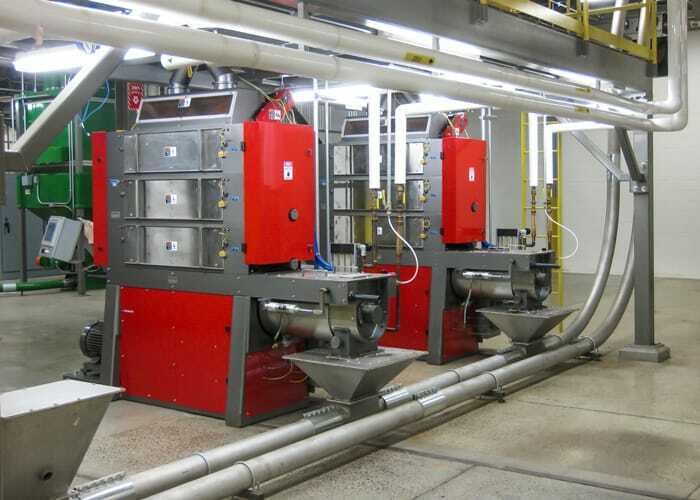 Uses state-of-the-art technologies such as bi-modal grinding and Vortex densification to achieve optimal extraction and packing density. 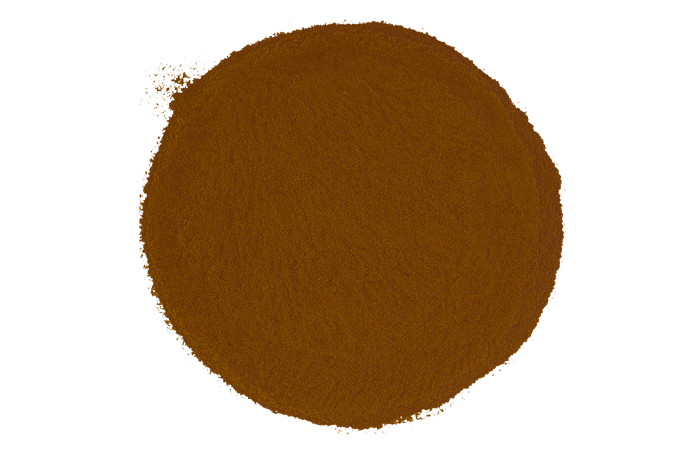 Provides precision grinding of 50 - 125 micron Turkish coffee without the heat build-up typically associated with stone grinders. MPE incorporates state-of-the-art universal features and technologies to manufacture the most modern, innovative and highest quality gourmet and industrial coffee grinders. 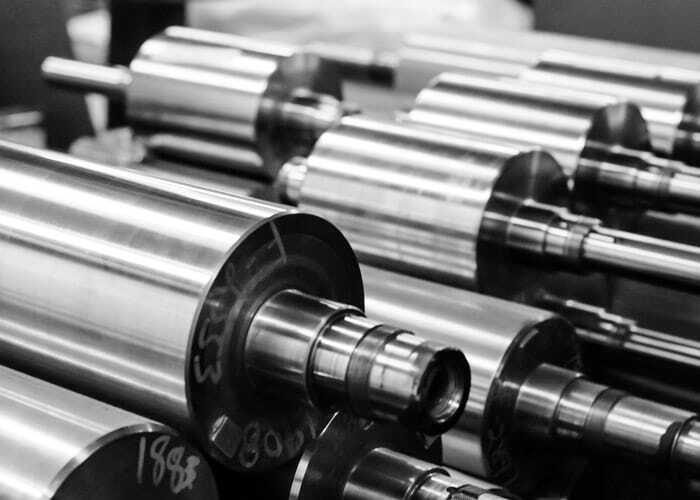 MPE’s renowned Exchange Head Program provides customers with completely reconditioned “as new” coffee grinding heads in exchange for their worn units. MPE is fully-equipped to test your coffee product to determine the best grinder configuration to meet your specifications.